2017 has been a historical year in terms of the happenings that shaped the future of our country. At the end of the year, we have compiled a list of all the major events that shaped Pakistan. The economic ties between Pakistan and China strengthened further, with Board of Investment (BOI) expecting an income three times its national budget by 2030. Huge investments by Chinese firms, recognition as a budding economy, and the interest shown by Central Asian Republics, European Union Nations and Russia to invest in the CPEC, have made CPEC a game changer for Pakistan. The Panama-based law firm, Mossack Fonseca’s 11 million documents were leaked in April 2016, exposing prominent world leaders and businessmen who owned offshore companies. The Sharif family was found wanting after the Supreme Court had ordered a Joint Investigation Team (JIT) to probe the matter in its verdict. 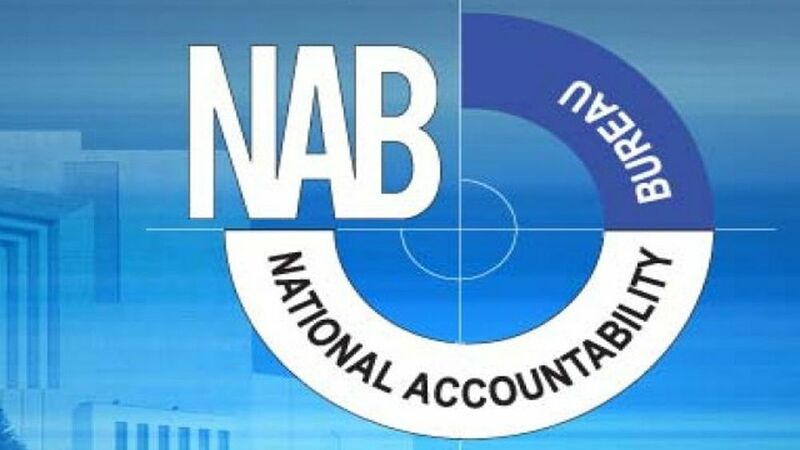 The Hudaibia case sprung back to life when National Accountability Bureau (NAB) filed a petition to re-open the case, however, the Supreme Court of Pakistan dismissed NAB’s appeal. The political uncertainty in the country led to a downward market trend for Pakistan Stock Exchange (PSX). Pakistan International Airlines (PIA) continued its downward spiral this year as well despite appointing a new CEO and devising a new business plan termed V1 to turn around the fortunes of the organization in 18 months. Champions Trophy 2017 proved to be a nightmare for Indian cricket team as Sarfaraz XI thrashed the Kohli-led side by 180 runs in the final to clinch the title for the first time. The remarkable turnaround in the event got people talking big time, and then there were ‘Kohli, Nahi Hota Tujhse Chase‘ memes all around. The biggest headline of the year for Pakistanis was the disqualification of Prime Minister Mian Muhammad Nawaz Sharif. The historic decision by the apex court led to countless memes over the social media following Nawaz Sharif’s rant of ‘Mujhy Kyun Nikala‘. After Nawaz Sharif, the then Finance Minister, Ishaq Dar came under scrutiny for possessing assets greater than his income sources. The NAB court later declared him a proclaimed offender. 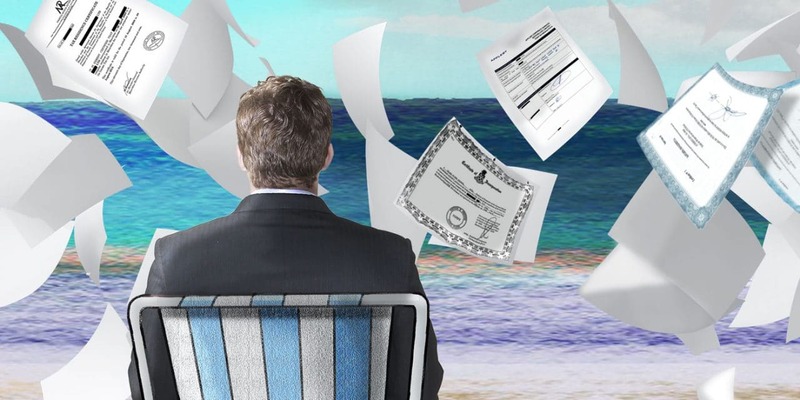 After Panama Papers, another catastrophic leak for business tycoons and politicians, termed as ‘Paradise Papers’ appeared on the scene, thanks to the works of International Consortium of Investigative Journalists (ICIJ). The most important name in the list was the former Prime Minister Shaukat Aziz. The founder of Tehreek-e-Labbaik Ya Rasool Allah (S.A.W. ), Khadim Hussain Rizvi led a rally from Lahore to Islamabad to protest against the amendments in Kahtam-e-Nabbuwat (S.A.W.) clauses of the constitution. The sit-in at Faizabad ended in a controversial manner after 22 days. Pakistan Peoples Party did a power show in Islamabad on its Golden Jubilee in December this year. Zardari’s dance was the highlight of the event. 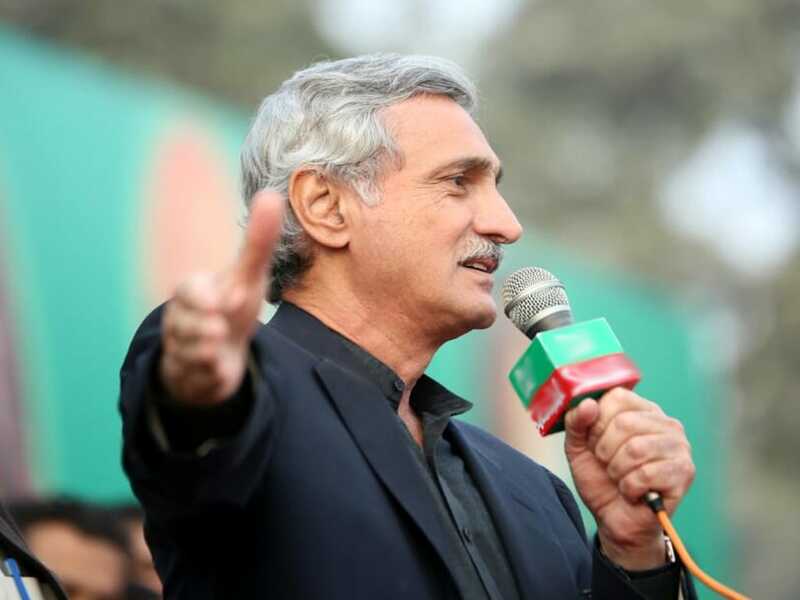 Pakistan Tehreek-e-Insaf (PTI) General Secretary, Jahangir Tareen was ruled ineligible to hold any public office, while Imran Khan managed to survive the scare. According to a report published by Global Terrorism Index, Pakistan was ranked fifth showing a 12% reduction in the number of deaths caused due to terrorism. 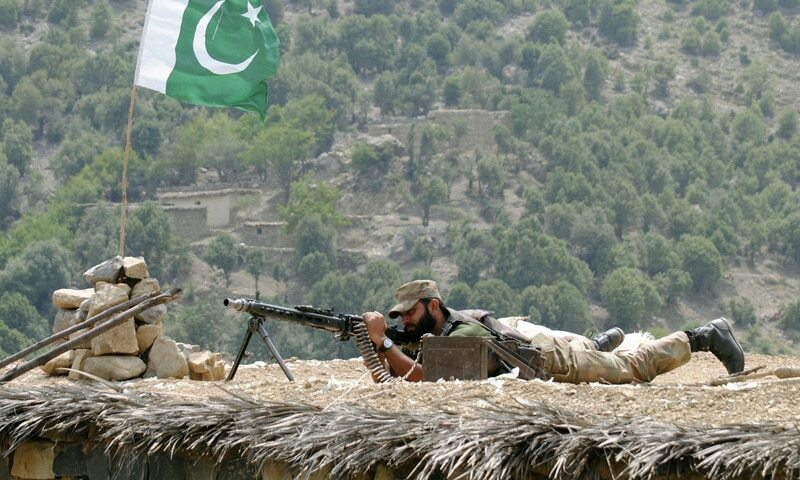 The reduction in terrorist incidents in the country for the third consecutive year is attributed to the efforts of the law-enforcement agencies in the recent years especially Pakistan Army. Have we missed out on anything important that proved to be a turning point for Pakistan? Let us know in the comments section. thats true…. a rare moment. i hope we see more in the upcoming years.